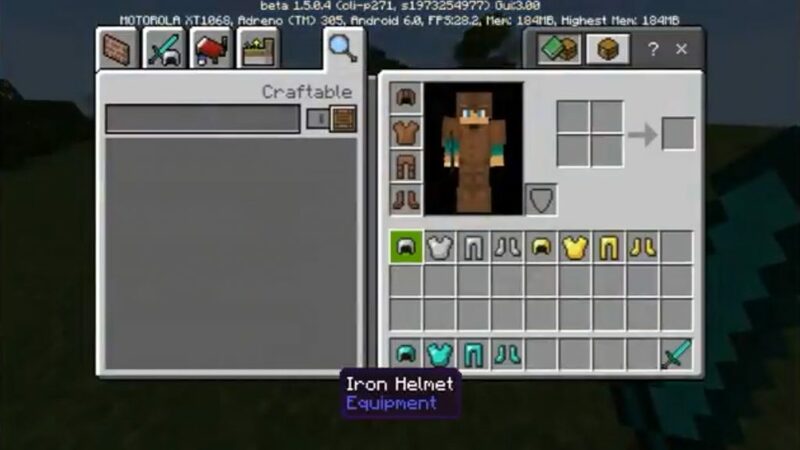 Do you think that the current Minecraft PE armor is too weak and not very realistic? We are glad to present you a mod Realistic Armors, which will fix it! This addon will give players of the world MCPE more advantages when wearing a full set of armor. The changes relate only to health and speed of movement. In general, if you are tired of feeling unprotected, even with full armor, we advise you to download this add-on for Minecraft Pocket Edition! 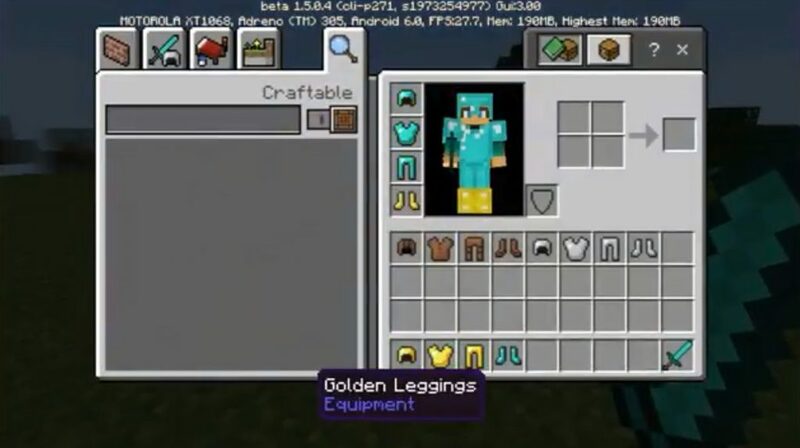 To take advantage of all the advantages, players need to wear a complete set of armor, since only then new effects will be activated.